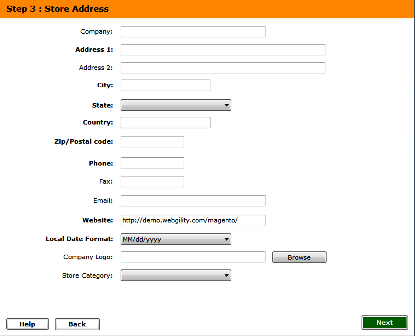 As soon as you select the store and enter the details, you would be asked to download and install the Webgility store module. For help on the same, scroll below or click on 'see help docs'. Click Continue when done. How to get the module URL for Virtue Mart. 1. Login to your store admin area. a.) In the Install section, go to first option 'Upload Package File'. b.) Click on 'Choose file' and browse for the zipped folder of the Webgility store module that you had downloaded earlier. c.) Click on 'Upload & Install'. 5. Once the Webgility Store Module is installed, click on ‘Components tab’ and select Webgility. 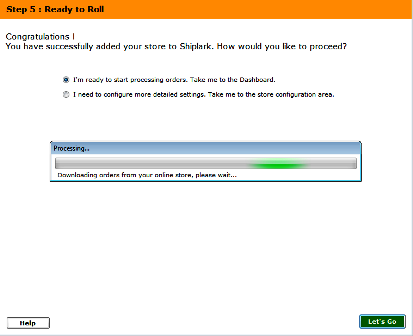 Then copy the Webgility store module URL to connect to your store in Shiplark. As soon as the module is installed, put the URL in Shiplark and then click connect to store. 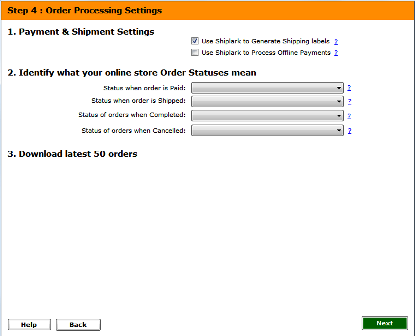 Upon successful connection, Shiplark would begin to download data and settings from your store.